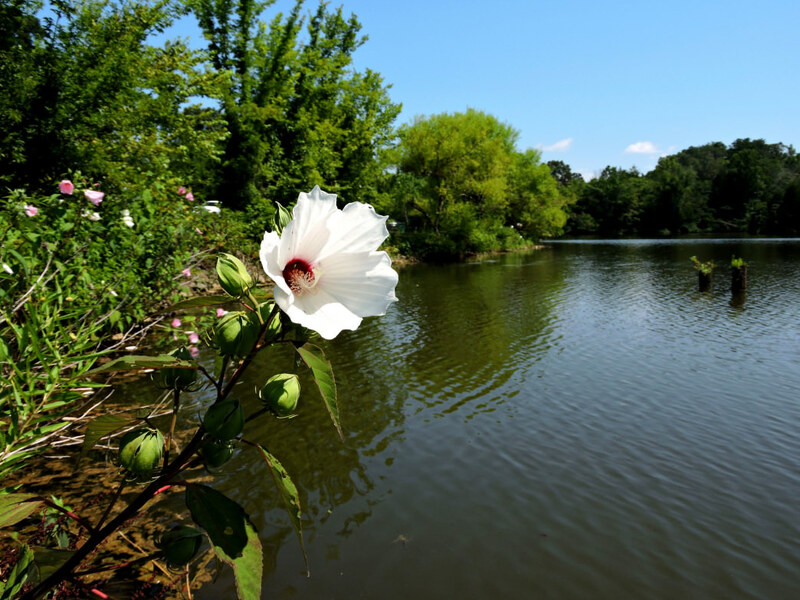 Knoxville is famous for the plentiful outdoor recreation possibilities within a short drive of town — IC King Park is the ultimate example of this. Providing something for everyone, this park truly is a jack of all trades. 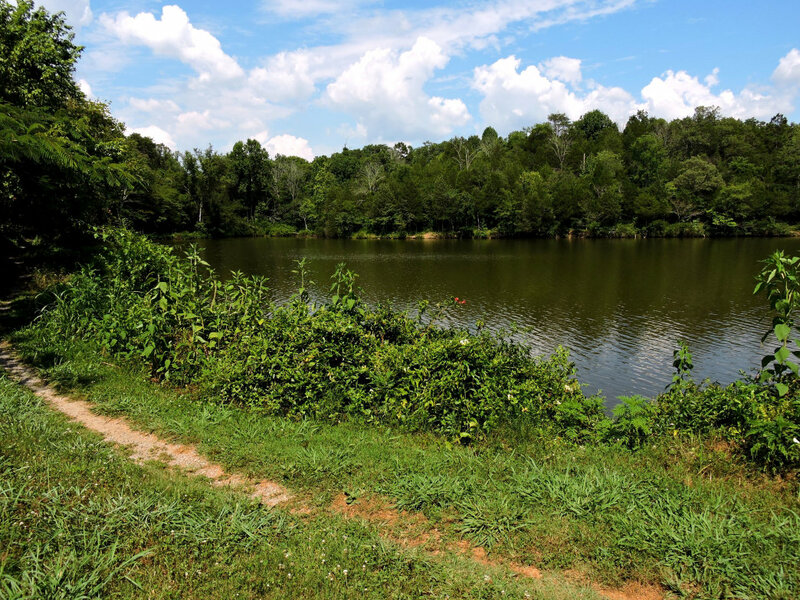 Beautiful shoreline trails skirt along the Flenniken Branch, an inlet of the Tennessee River, and allow for a calm waterside run or ride while the higher elevation trails allow a more speedy and technical experience. Paddlers have options to utilize the trails before setting out on a sheltered float in the inlet or an adventure out to the main river channel. It is hard to complain about versatile locations, especially when the location can get you on trails or on the water within minutes! IC King is super convenient, so if you only have half an hour and you're looking for a quick burn, this is definitely the place to ride or run. 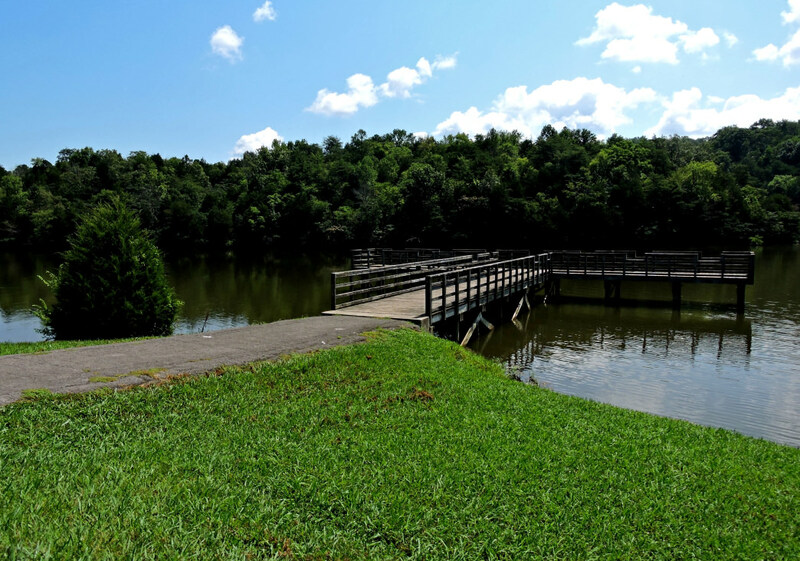 IC King Park also has many activities to offer the restless. Whether your outdoor calling is flat water paddling, fishing, mountain biking, trail running or hiking, this park is a great destination. For water enthusiasts, there is blueway access to the Tennessee River. 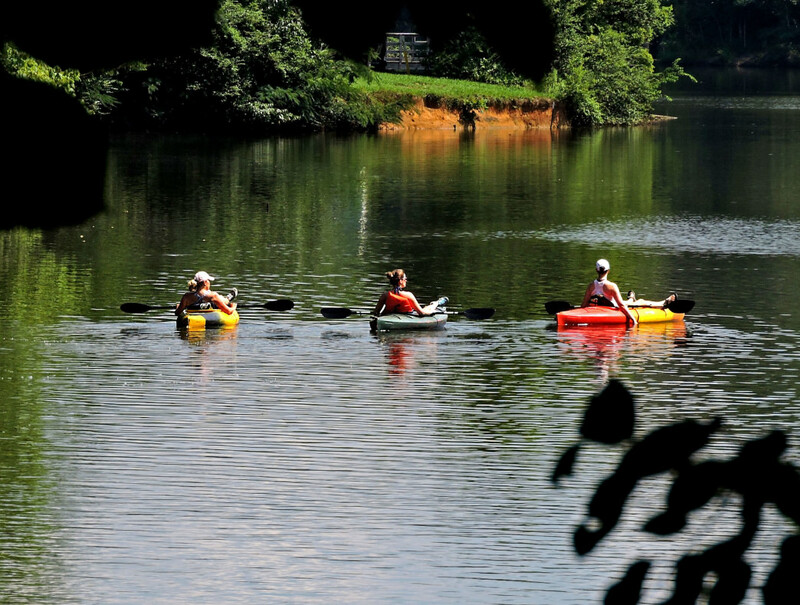 Paddlers can float around the inlet or head out to the main river for a longer paddle. There is also a long fishing pier, which provides anglers with a perfect setup for casting their lines. Anglers can also enjoy bank fishing. 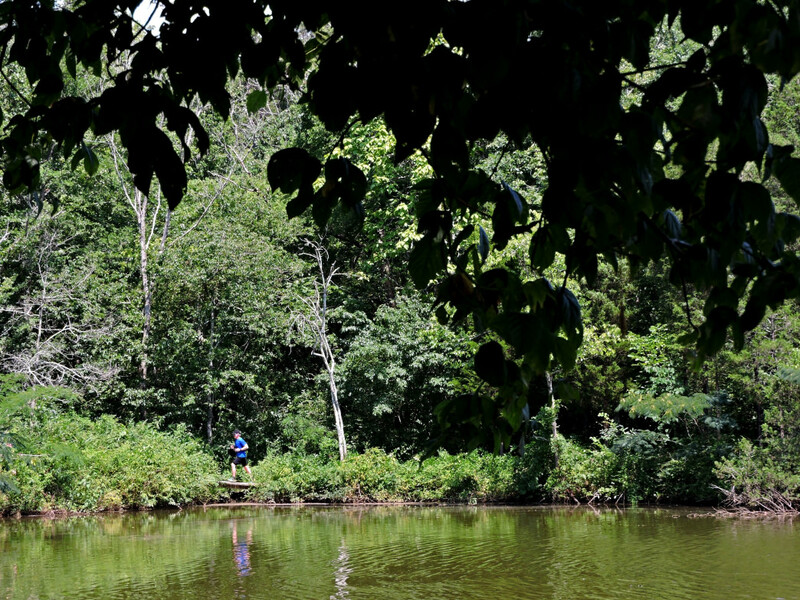 For land enthusiasts, there are about eight miles of nature trails worth exploring in the park's surrounding woods and ridges. 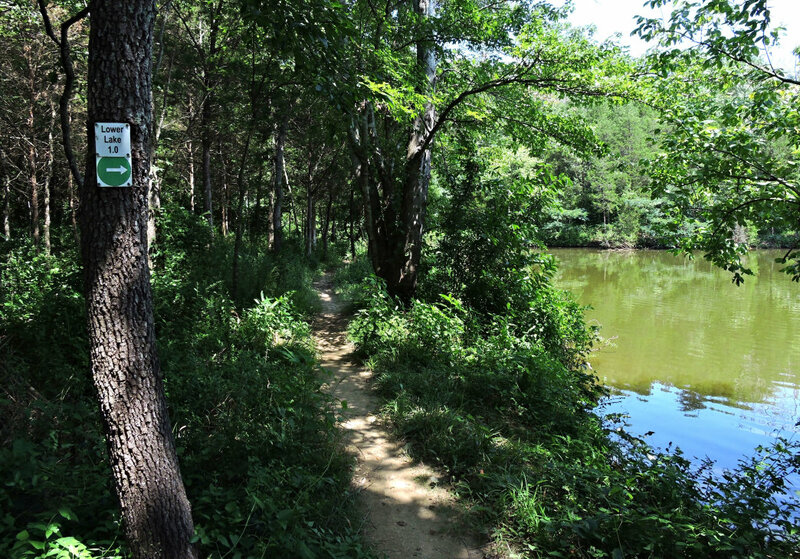 Mountain bikers, trail runners and hikers will enjoy the easy-to-moderate single track trails that trace the shoreline and climb the topsy turvy ridges of the park. 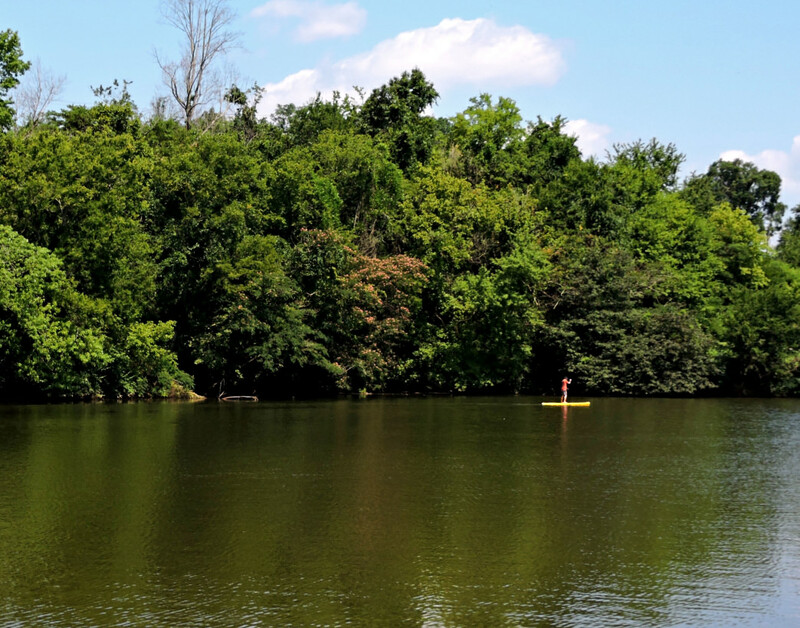 Trail runners and mountain bikers will get the most satisfaction here, but flatwater paddlers will enjoy it equally as much for the sheltered water the inlet provides. 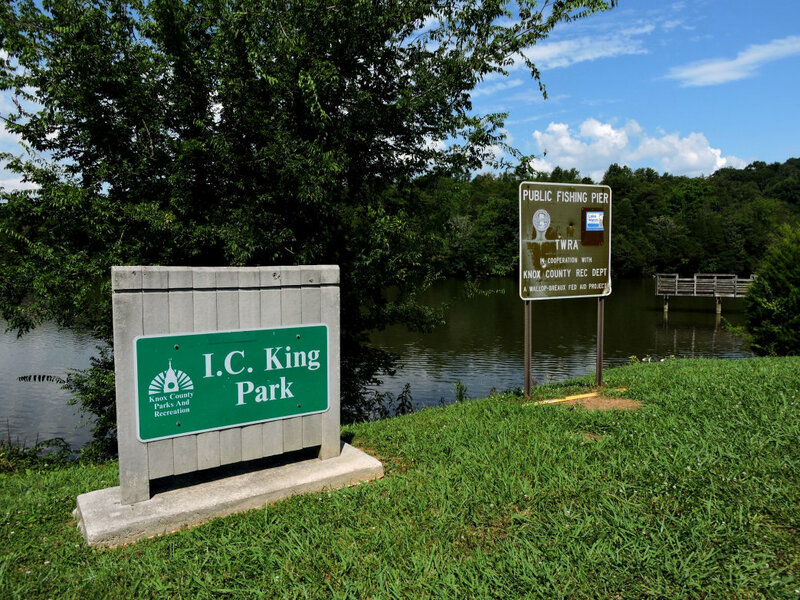 Most IC King users will park at the North Entrance off of Alcoa Highway, which comes down to the main trailhead for the Lower Lake Loop and Lower Beginner Trails as well as the fishing pier. The other parking option is the more hidden South Entrance, which pulls down to the water. As always, be sure to check the weather for before you head out. 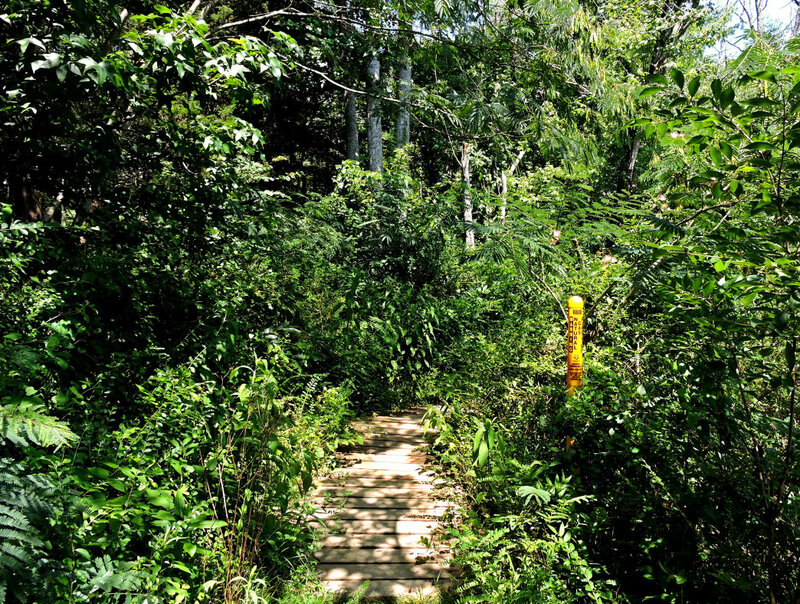 If it has rained recently, the trails will most likely be wet and any use will cause erosion. 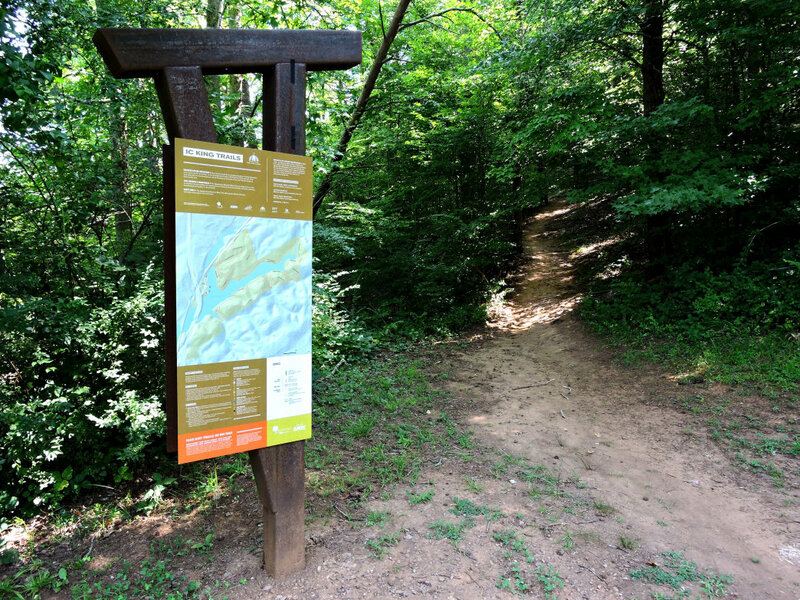 Click here for a trail map for IC King Park.